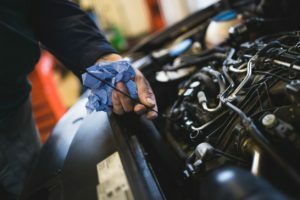 Get the latest industry knowledge from the expert team at US 23 Auto Care. 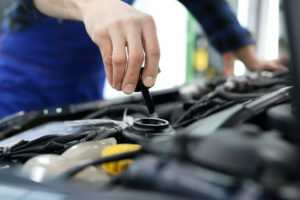 With great articles ranging from oil changes to tire rotations, we make sure that you always are in-the-know for things about your vehicle. What type of oil are you getting? 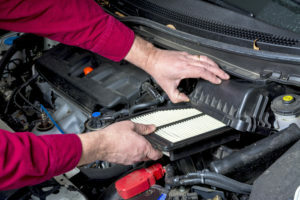 Oil filters, is there a difference? Our incredible customers continue to give us great ratings for our customer service and quality of work! Our helpful staff is always there to take care of our customers. Read our reviews our request service with us today.